We are servicing the Johannesburg, Gauteng region with dependable PSIRA registered Security Guards that are busy with SASSETA training, to provide professional security for homes and businesses. Businesses: As the premier security company in Johannesburg, protecting your business is a job we take seriously. 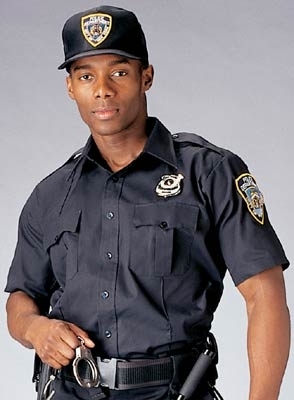 We specialize in professionally trained Security Guards to protect your valued assets and staff. We offer a wide range of services, plans, devices, guard monitoring systems, camera equipment and more to provide you with the level of security that best fits your needs. Put our experience and team of local professionals to work for you today. Best yet, our pricing is very competitive at 30% below the industry average so you can rest assured that you still have the best service and quality security guards. Call or email us for a quote today, you will be glad you did. 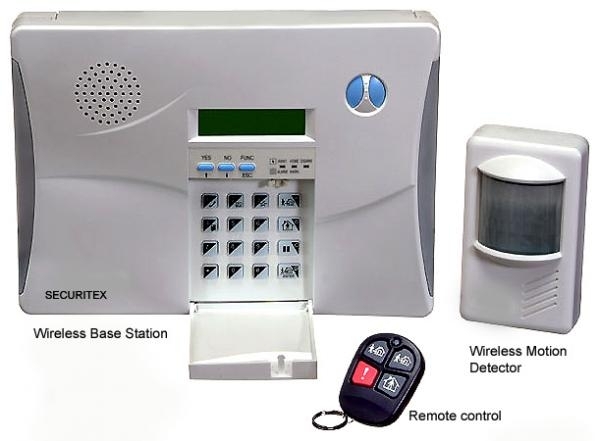 We provide a range of quality security systems such as burglar alarm systems, CCTV cameras, electrified fencing, electric gates to protect your valuable assets..